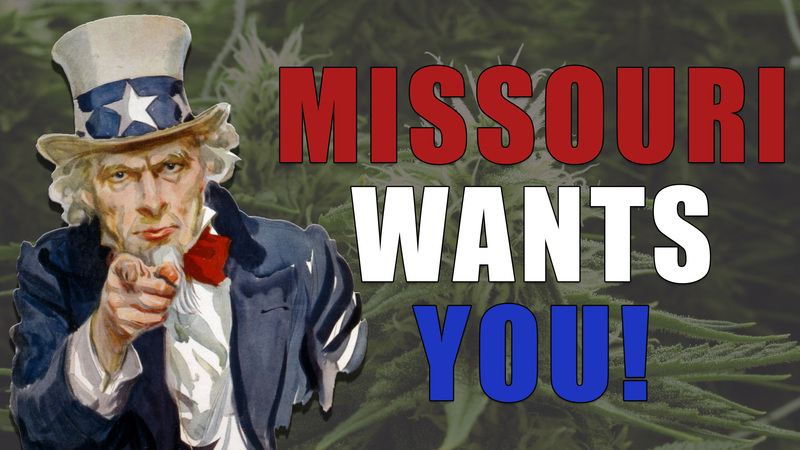 The St. Louis Dispatch is reporting that the Missouri Department of Health & Senior Services is seeking public feedback about how to proceed with their draft rules for Missouri’s medical marijuana program. We’ll explore what that means and what you’ll need in order to offer your feedback. Amendment 2 was overwhelmingly passed in the fall of 2018. The measure legalized medical marijuana throughout the Show Me State. Since that time, lawmakers have been working diligently to iron out all the details of Missouri’s new medical marijuana program. What Are The Draft Rules For Missouri Medical Marijuana? In recent weeks, the Missouri DHSS has released their draft rules for the MO medical marijuana program. 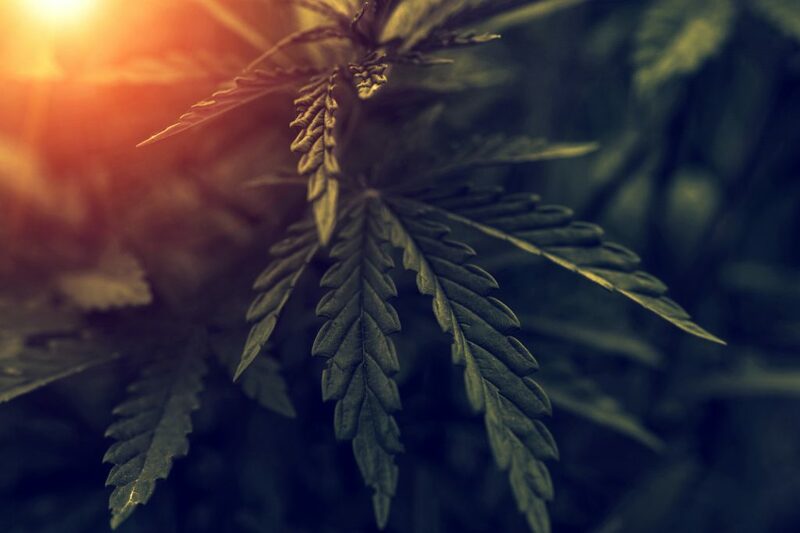 These draft rules cover a variety of topics, including how the patient caregiver rules will be dictated, cultivation facility regulation and dispensary information. The rules also outline how patients will be able to travel with their cannabis once purchased from a Missouri medical marijuana dispensary. Why Should I Offer Feedback About Missouri’s Medical Marijuana Program? The Missouri Department of Health & Senior Services wants to hear from Missouri residents from all over the state, be in St. Louis, Columbia or Kansas City. Wherever you may live in the state of Missouri, you are welcome to offer you feedback. This process is not limited to residents, either. Industry professionals are also encouraged to offer feedback. Whether it’s medical marijuana doctors like those at Green Health Docs to cultivators seeking to enter the Missouri market, or dispensary owners looking to open shop in Kansas City or St. Louis. No matter who you are, Missouri wants to hear from you! Patients worried about edibles and cannabis-infused products should read over the draft rules about infused products. Caregivers caring for potential medical marijuana patients should read over the rules about patient-caregiver restrictions. And those hoping to open a marijuana delivery business should read over the rules about transportation. All you need to do to provide feedback is fill out the DHSS medical marijuana form. Leave your name, email, phone number and business name (if applicable). There is a comment field that allows a business owner, doctor, patient or advocate to describe which elements of the draft rules they would like to see fixed or amended. The DHSS even includes an attachment option, so commentators can submit images or files that may be relevant to the debate. Simply click here to fill out the form. Note: Be sure to read over the draft rules so you have an understanding of the type of feedback the DHSS is seeking from Missouri residents. There are likely to be many submissions, so please make sure that your submission is relevant to the topic at hand, and a worthwhile suggestion for Missouri’s budding medical marijuana program. The feedback form will be available until late May, 2019. The final rules for Missouri’s medical marijuana program will be stated on June 4, 2019. 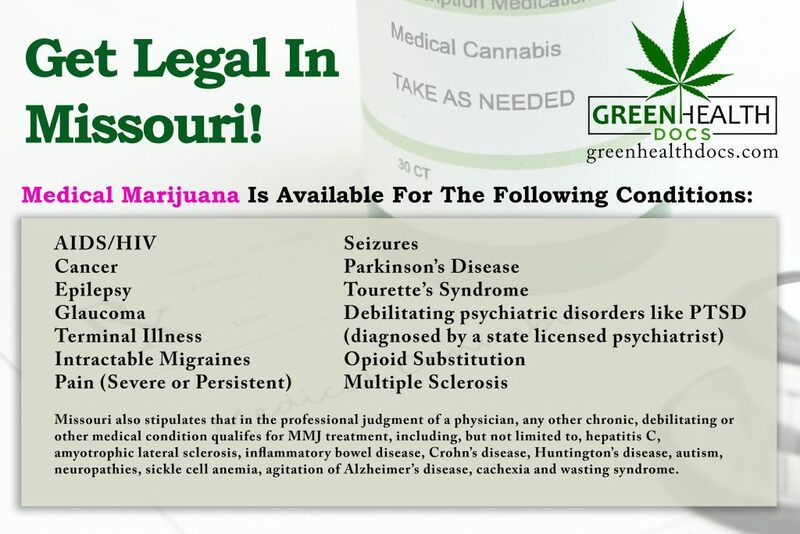 This is also the day that the state will begin allowing doctor recommendations for Missouri medical marijuana cards. The medical marijuana Missouri program is expected to see delays as it gets up and rolling. Ohio’s medical marijuana program took roughly two years to be fully implemented. A timeline of 1-2 years is to be expected for the Show Me State. To learn more about why there will be delays in Missouri’s medical marijuana program, check out this article. It outlines all the logistical and legal hurdles that the cannabis industry must face when entering a new state. Missouri will be no different, so expect some delays over the next year. However, when the industry is ready, Missouri residents will finally have access to the prescription alternative they’ve long been seeking. In the meantime, if you live in Missouri, in or around St. Louis, Kansas City or Columbia, give us a call and set up your medical marijuana appointment today! Yeah. It’s a medicine! Also it’s natural!